Citrine is a translucent, yellow variety of quartz, often sold as false topaz. Citrine draws its distinctive color from traces of iron and is found principally in Brazil and Madagascar, as well as in Burma, the USA and Namibia. 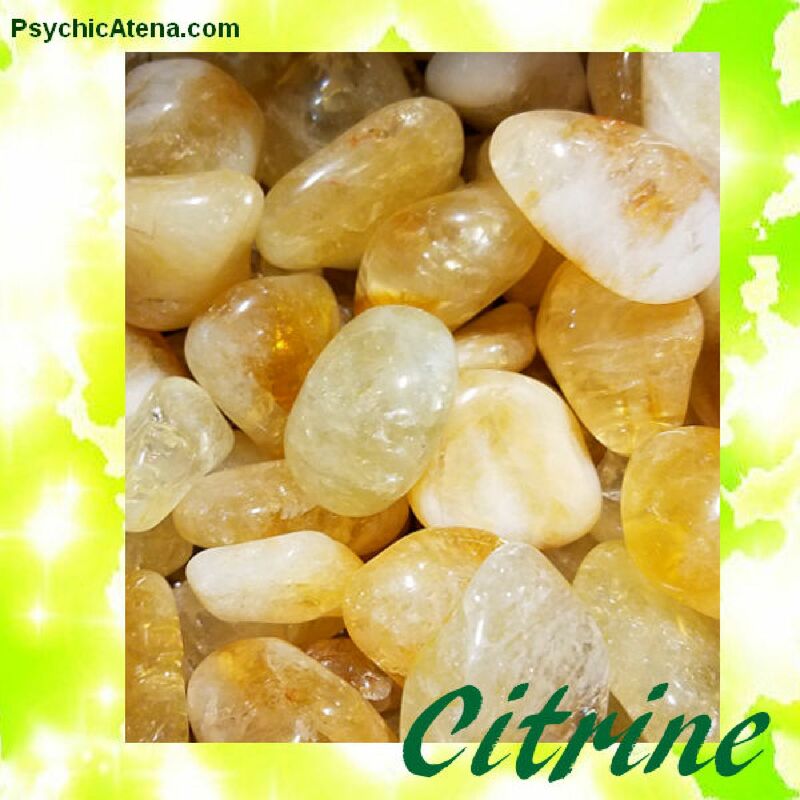 Citrine is known as the Merchant stone, it is highly linked to physical wellbeing and gain in the material sense. It also harmonizes material wellbeing with spiritual and emotional health which makes it an excellent aid in manifesting specific results and best carried for success in all forms of creative endeavors. Inspires happiness, creativity , strength, optimism, manifestation, personal will and mental clarity.